The mission of the Women to Watch Leadership Initiative is to develop more women leaders in Wilmington-area businesses, nonprofits, government bodies and boards of directors. This initiative is made possible by the support and involvement of many of our region’s larger employers, small businesses and nonprofits. 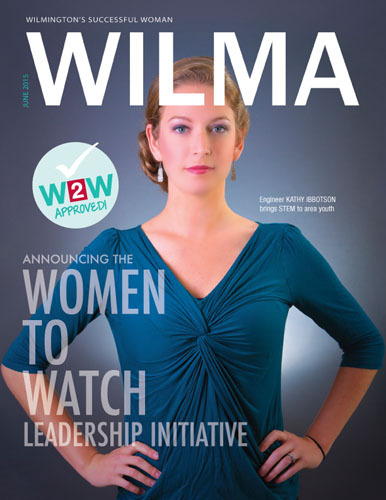 As a Supporter Sponsor, you become a member of the WILMA Network while also investing in the next generation of women leaders. For information on other sponsors levels, please contact Melissa Pressley at [email protected], 910-343-8600 x203.